Children can be inspired by so many things; for example, they can be inspired by just seeing how ants move around the obstacle in their path or how an ice cube melts in the hot sun. On the other hand, art education can also inspire children not only to become creative thinkers but also to become a better version of themselves. Believe it or not, a well-rounded education would never be complete without the involvement of art. After all, educating children is not only about encouraging them to memorize things, pass examinations and graduate from school; it is more about teaching them how to solve problems, cultivating their creativity, work independently and work as a team. Art education is capable of training the children in these areas. In other words, the goal for parents is to help their children succeed not only in academic but also equip them in life skills. Art education is essential for children not only during their childhood days, but throughout the adult years too. As a matter of fact, people of all ages can find therapeutic relief from art making, especially as it allows one to express freely and it would surely be great to instill at a young age. Art has become something that is more than just putting paints together to form a painting, it has become something that encourages children to think critically and observe closely. 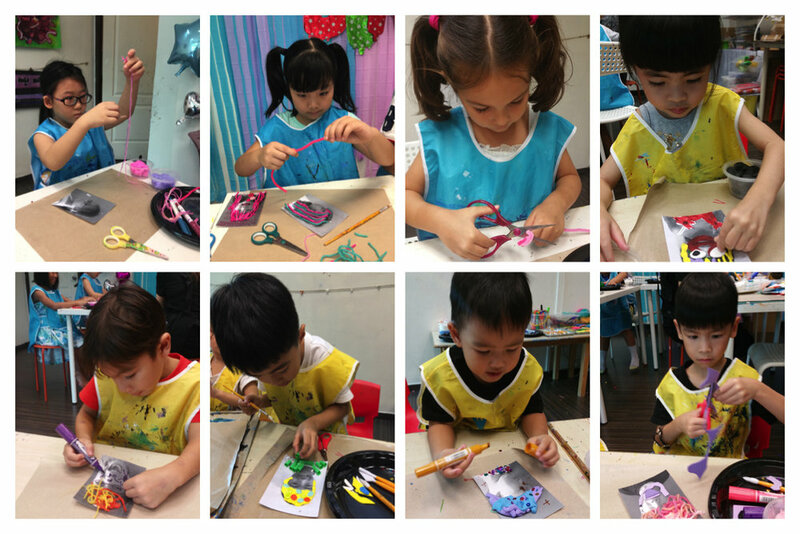 Through art education, children are able to do things on their own. It provides a platform to experience new things and test hypothesis, hone fine motor skills and manipulate things. It also teaches them that mistakes are bound to happen and it’s a matter of how to deal with it. They also get to discover the talents that they never knew they had, thus building self-confident. Engaging children in art classes is not actually about wanting children to be the next great artists but it is all about supporting their mental, emotional and social growth. In addition to that, art is also related to math and sciences, children are actually improving on different areas at the same time while doing art activities. Contradicting to what most people think that creativity is something that runs in the blood or is something that children inherits from their parents, that is not always the case. Of course, if you have passion for arts, then your child is also likely to love arts as well. However, it does not necessarily mean that just because you don’t have the talent for it, your child would be like you too. Children can excel in it and acquire artistic skills as long as they received proper art education. This is the reason why the choices that parents make when it comes to their child’s education matters a lot. Does Art Learning Helps in Child Development?